This page is currently under development, but it will include information on the extensive processing received by all books, papers, and other materials donated to the American Haiku Archives. 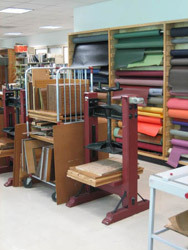 This processing includes not just cataloguing but also meticulous archival treatment, such as creating custom-made acid-free boxes or holders for various items, as well as rebinding, strengthening, or otherwise improving each item so it will be available to many generations of future visitors and researchers. 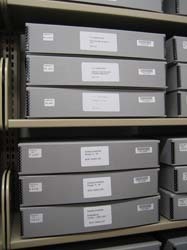 Material donations to the American Haiku Archives receive a tremendous amount of archival treatment, and the haiku community is deeply fortunate to have such special care provided to its materials. 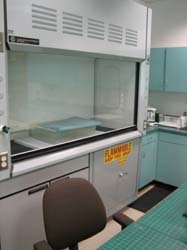 We look forward to providing extensive details of the archival processes as soon as we are able. In the meantime, if you have questions, please contact the American Haiku Archives advisory board.